The Simpson Beck Writing Contest for Clay County Middle and High School will be held in April of this year. This contest is named for the late poet, Nancy Simpson, and for Reba Beck, retired art teacher for Clay County Schools. The categories for 2019, will be writing Poetry and Personal Essay. The contest commences on April 5, 2019, and the turn-in date for the entries is April 15. The winners will be announced at the Hayesville High Lecture Hall, on Tuesday, April 23rd, at 7:00 PM. This year’s judges are: Rosemary Rhodes Royston, for Poetry, and Janice Townley Moore and Carroll S. Taylor for Personal Essay. 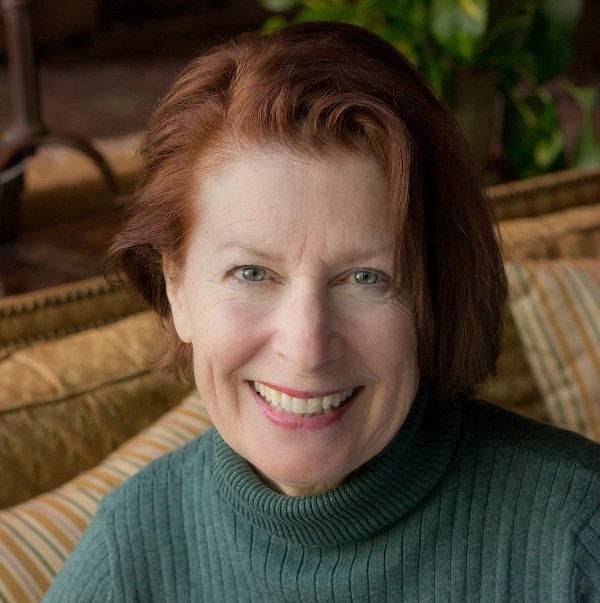 Rosemary Rhodes Royston holds an MFA in Writing from Spalding University and is a lecturer at Young Harris College, Georgia. She is the author of Splitting the Soil (Finishing Line Press). Royston's poetry has been published in journals such as Appalachian Heritage, Split Rock Review, Southern Poetry Review, KUDZU, Town Creek Review, and *82 Review. She’s the VP for Planning and Special Projects at Young Harris College, where she teaches the occasional creative writing course. Her poetry has been nominated for a Pushcart Prize, she was the recipient of the 2010 Literal Latte Food Verse Award, received Honorable Mention in a George Scarborough Poetry Contest, at the Mountain Heritage Literary Festival, and her short fiction being selected as Honorable Mention in the Porter Fleming Literary Awards, 2012. Royston is treasurer for the North Carolina Writers’ Network-West. Janice Townley Moore, who lives in Hayesville, NC, is an Atlanta native and Associate Professor Emerita of English at Young Harris College. Her poems have appeared in numerous journals including The Georgia Review, Prairie Schooner, Connecticut Review, Southern Poetry Review, Poetry East, and The Journal of the American Medical Association. Moore's chapbook, Teaching the Robins, was published by Finishing Line Press. Among the anthologies that include her poems are The Bedford Introduction to Literature, and three volumes of: The Southern Poetry Anthology: Contemporary Appalachia, Georgia, and North Carolina from Texas Review Press. 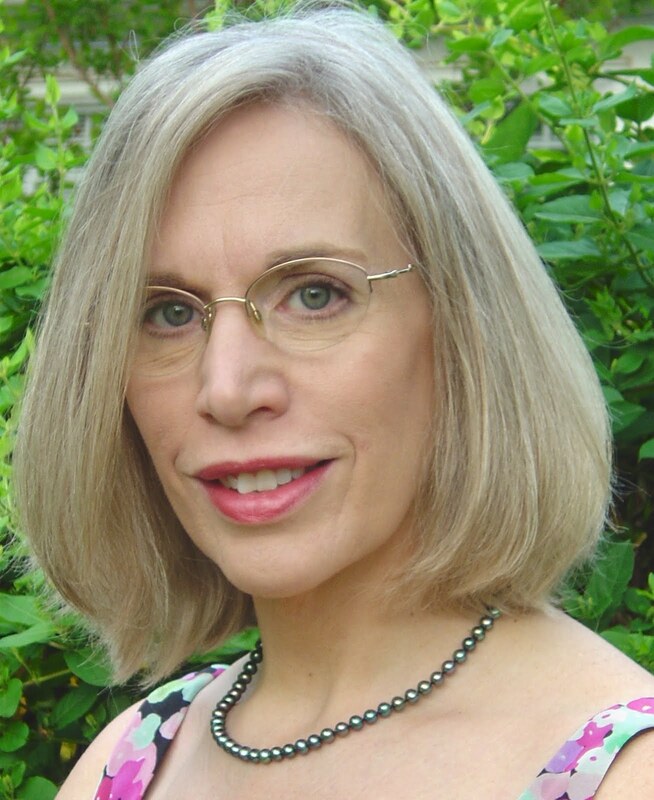 Moore serves as the coordinator of the North Carolina Writers’ Network-West poetry critique group, is a Rep for the North Carolina Writers’ Network-West and is on the poetry editorial board of The Pharos, publication of Alpha Omega Alpha Honor Medical Society. Carroll S. Taylor is a graduate of Tift College (Mercer University) with a BA in French. She holds graduate degrees in French and English as well as an EdS in Educational Leadership. She was an educator for forty-three years. As a secondary teacher, she taught French, English, Journalism, Creative Writing, and ESL. She advised students in the creation and publication of school newspapers and yearbooks. 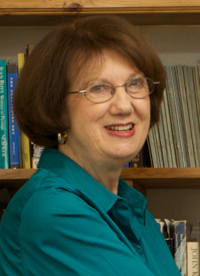 After her retirement, Taylor moved on to her second career as a part-time instructor at Columbus State University, teaching freshman composition. 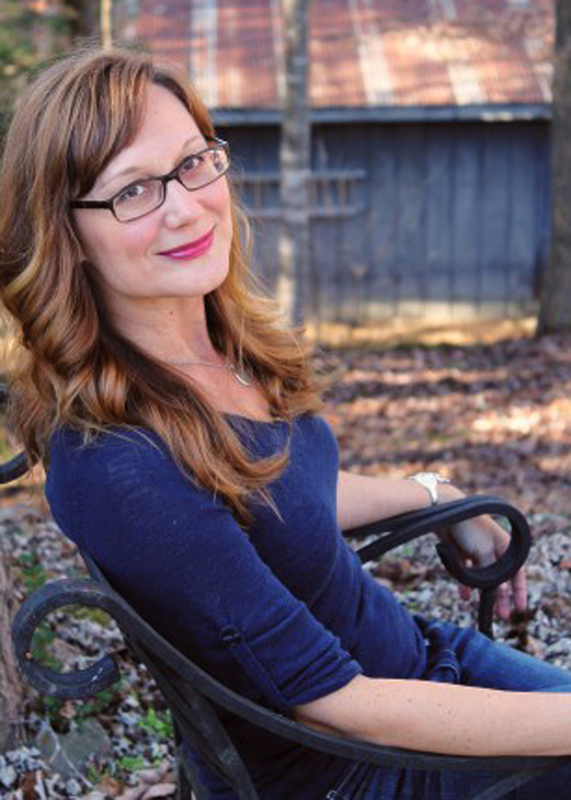 She is the author of two young adult novels, Chinaberry Summer and Chinaberry Summer: On the Other Side. She is currently writing the third novel in the series, Chinaberry Summer: Down by the Water. Her books emphasize generational storytelling and respect for the valuable role of reptiles and amphibians in our ecosystem. One of the personal highlights of publishing her novels was her book reading held in the childhood home of Carson McCullers. 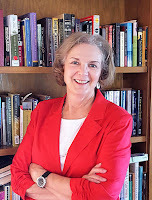 Carroll is a member of North Carolina Writers’ Network, and the Georgia Poetry Society. Readers may find her journal blog at chinaberrysummer.com. Reba Beck, a former Art Instructor for Clay County Schools, and the President of the Clay County Historical and Arts Council, and Joan Ellen Gage, of North Carolina Writers’ Network West are sponsoring the Simpson Beck Student Writing Contest. High School English instructor Carla T. Beck, who is integral to this writing contest, is the contact for Clay County Middle and High School. 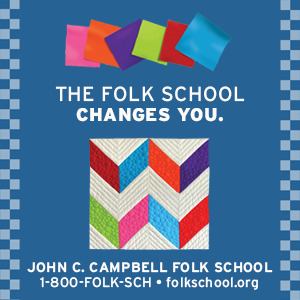 On Thursday, April 20, 2017 at 7:00 PM, the John C. Campbell Folk School in Brasstown, NC, and NC Writers Network- West are sponsoring The Literary Hour, an hour of poetry and prose reading held at Keith House on the JCFS campus. This event is normally held the third Thursday of the month unless otherwise notified. The reading is free of charge and open to the public. Poets and writers Janice Townley Moore and Marcia Hawley Barnes will be the featured readers. Both of these writers are widely published and their readings are always events that entertain. Janice Townley Moore, Professor Emeritus of English at Young Harris College, published a chapbook, Teaching the Robins, with Finishing Line Press in 2005. Her poems have appeared in Georgia Review, Prairie Schooner, Southern Poetry Review, Connecticut Review, Journal of the American Medical Association, and in many anthologies. Her latest poem was published in Coming Off the Line: The Car in American Culture, published by Main Street Rag. 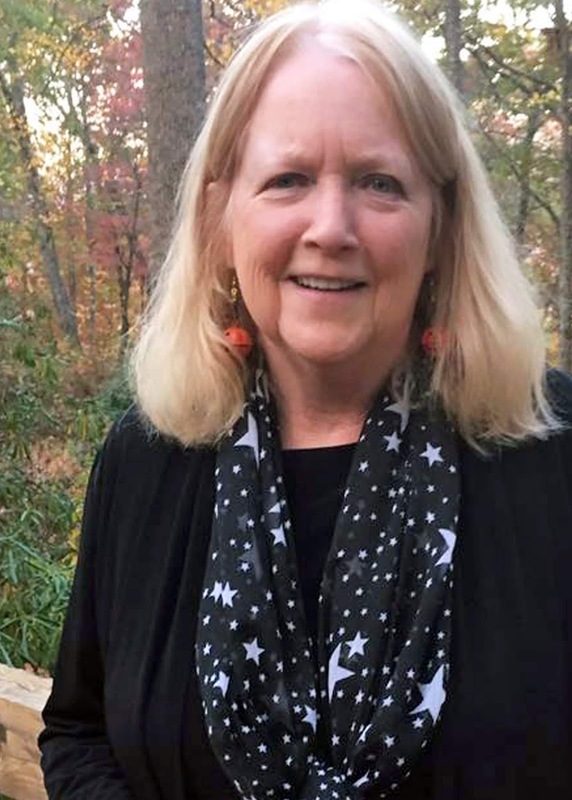 An active member of the North Carolina Writers’ Network, she is coordinator for the poetry critique group which meets at Tri-County Community College.